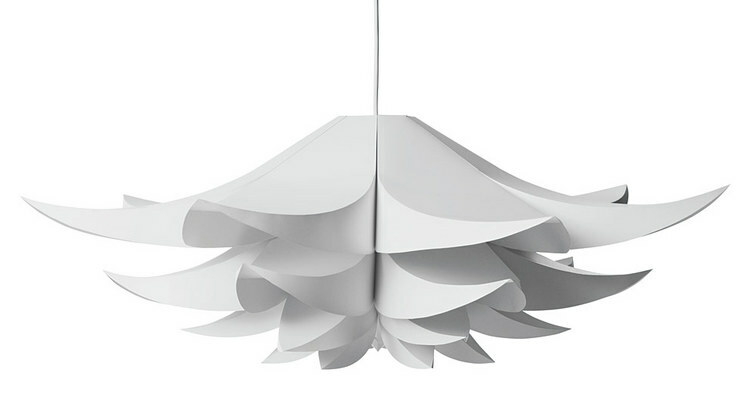 Norm 06 is a sculptural lamp shade with its own expression. It is easy to assemble without the need for any tools or glue. The photo has been viewed 925 times.